Drilling is where we would drill the ball for you instead of you having to take it to a pro shop to have it the finger holes drilled. Can you drill for a left-handed bowler? Yes, you would just need to specify in the "special comments" box that you need it drilled for a left handed bowler. 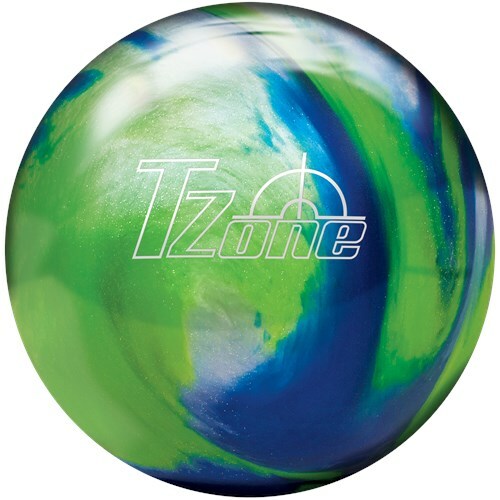 Is this a good ball for a 6 year old starting her 2nd season? There is a one year warranty that comes with the ball. how do you know were to drill holes without the person being there? We offer drilling for $14.95 and you will choose a size from XS-XL and you will choose the size accordingly. This is a basic drilling. Due to the time it takes to produce the Brunswick TZone Ocean Reef ball it will ship in immediately. We cannot ship this ball outside the United States.